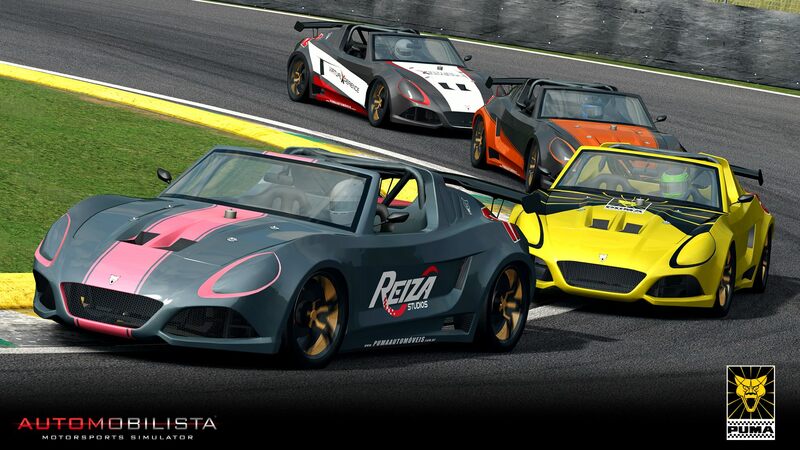 Back in November, Reiza Studios proudly announced that they had partnered up with Sports Car manufacturer Puma Automóveis. 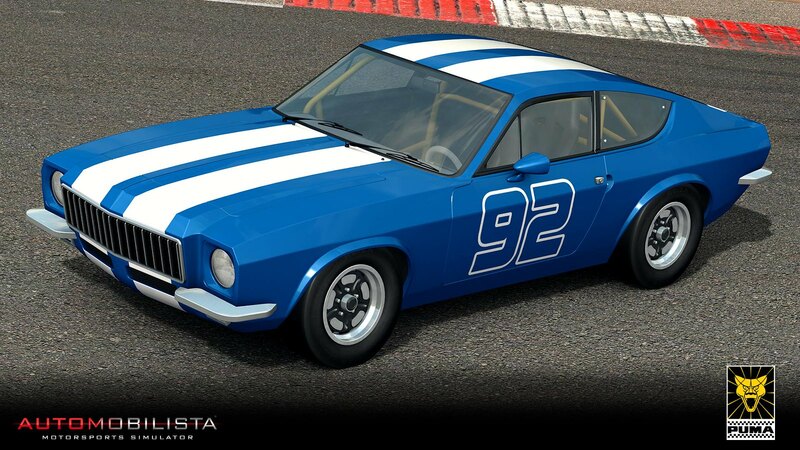 The Brazilian Puma Sports Car manufacturer built cars from 1964 until roughly 1995 and was also producing trucks from 1978 to 1999. 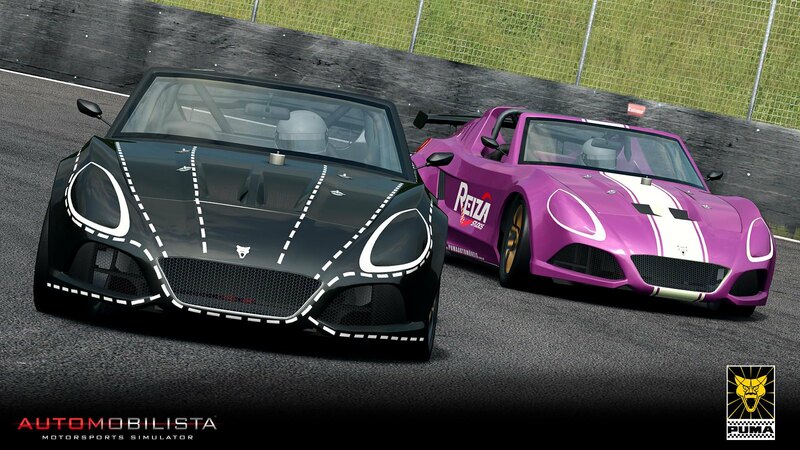 The company then resurfaced in 2013 under the “Puma Automobiles” name and began manufacturing the racing ready Puma 52 and the Puma GT 2.4 Lumimari. To celebrate the return of the Brazilian brand, Reiza Studios now brings 4 models of the Puma Automóveis brand to the Automobilista racing simulator. 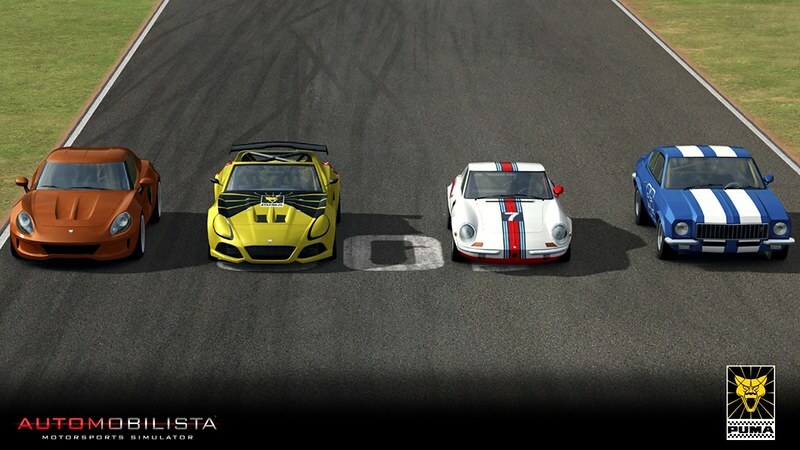 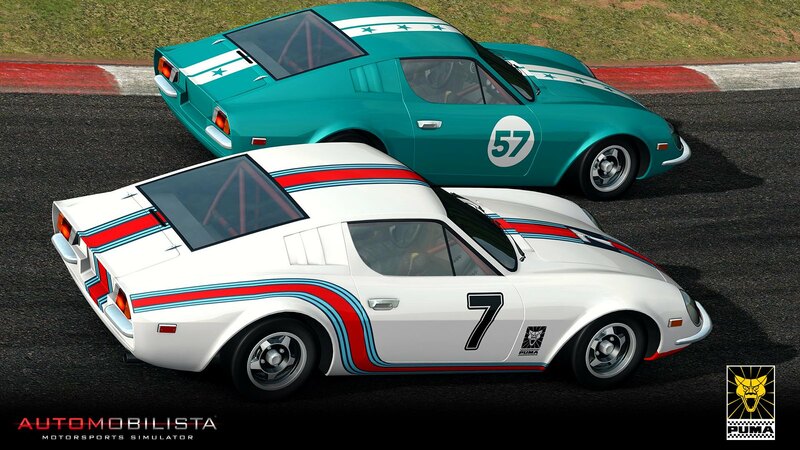 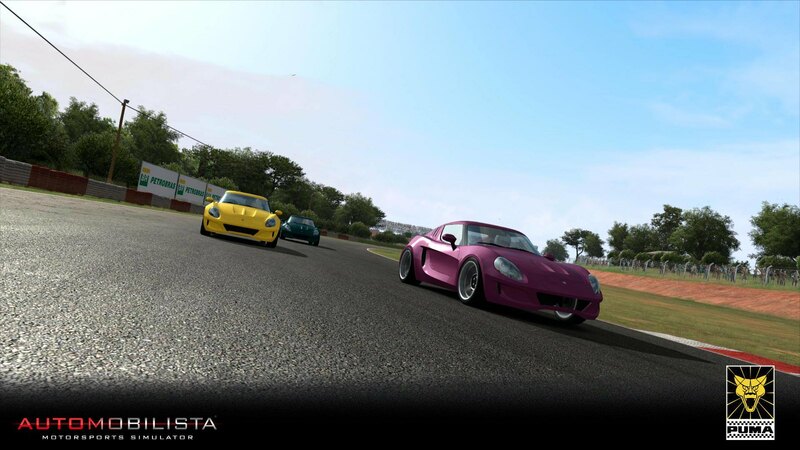 The Puma P052 and Puma Lumimari are both added as free base game content for Automobilista, while the Puma GTB and Puma GTE are added to the Brazilian TC Classics DLC. 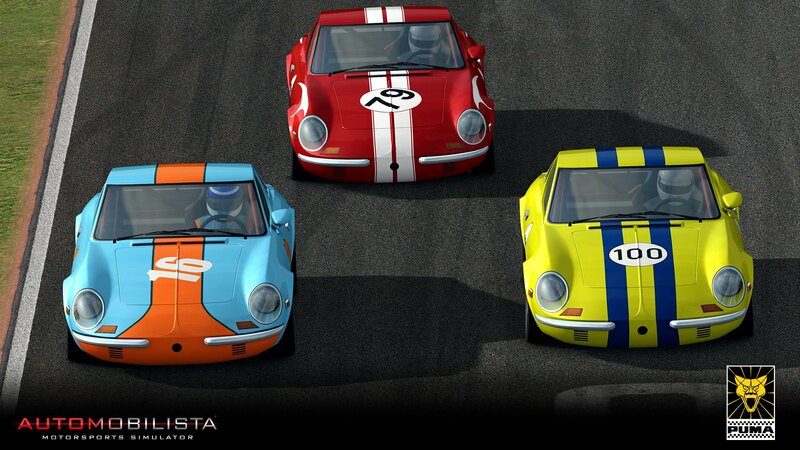 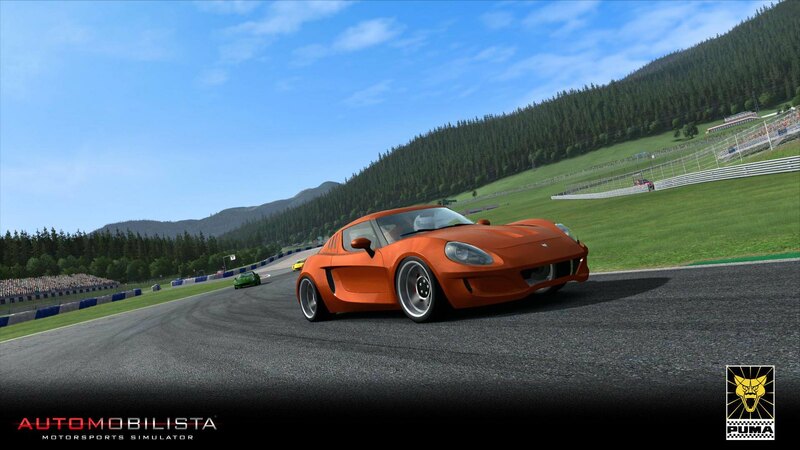 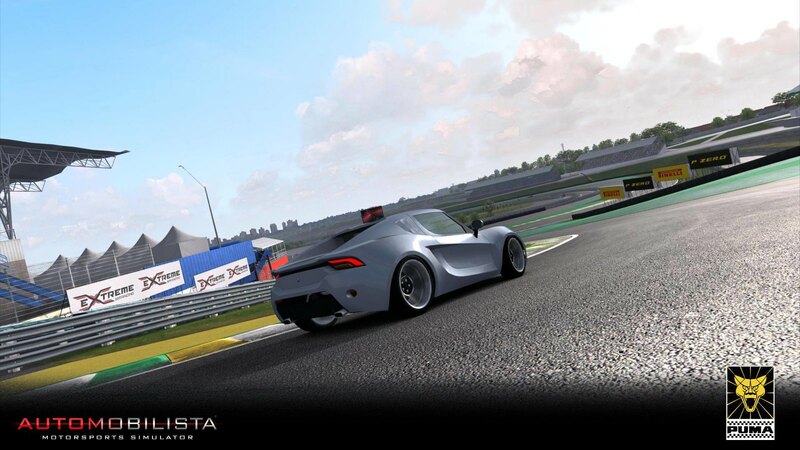 As a Steam Winter Sale Promo, Automobilista is currently available on the Steam platform for 6,99€. 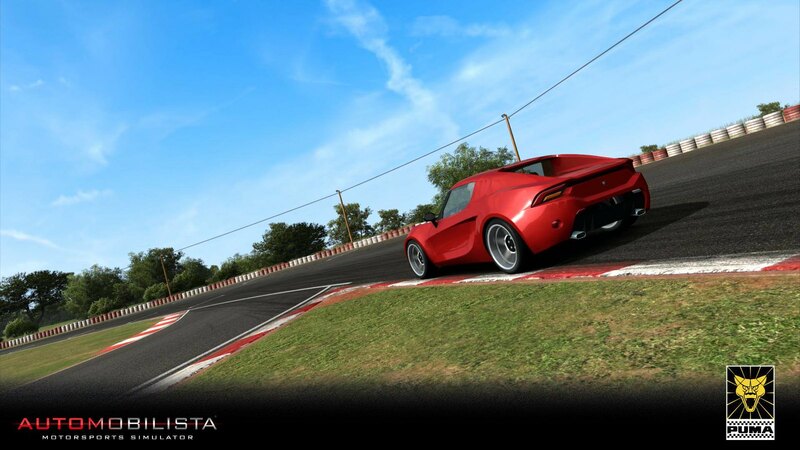 Additionally, Automobilista + a Season Pass for All DLC’s is available for 29,58€.